How beneficial is 3D printing? It's not a secret that 3D printing is better than traditional manufacturing for specific tasks. 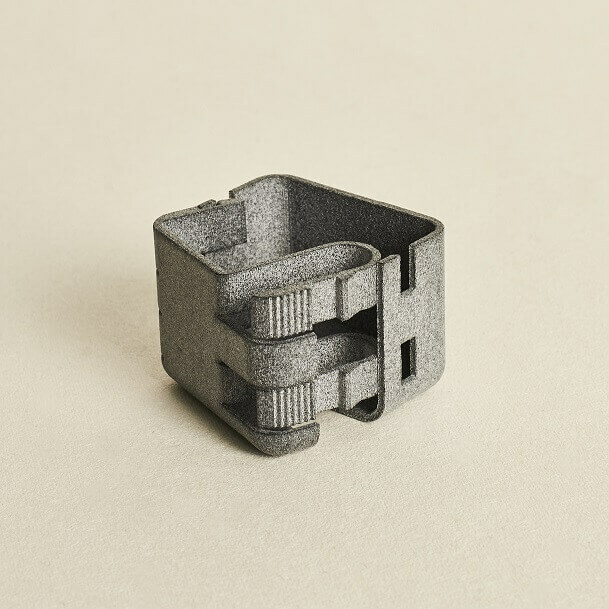 Although both 3D printing and injection molding are useful in their own individual way, there are some problems that only 3D printing can solve. Do you know the categories of 3D Printing that are unbeatable by traditional manufacturing? The biggest companies such as DARPA (U.S. Defense), Altair (Product Engineering), Airbus (Aircraft Manufacturer) already benefit from Additive Manufacturing. 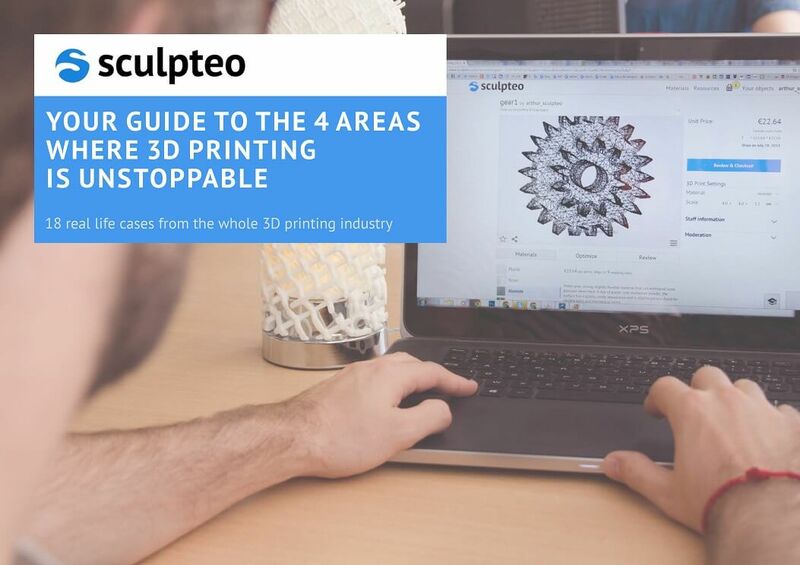 Find out how they use 3D technologies with our ebook! The most attractive feature of 3D printing is the ability to create shapes and objects that cannot be achieved otherwise. 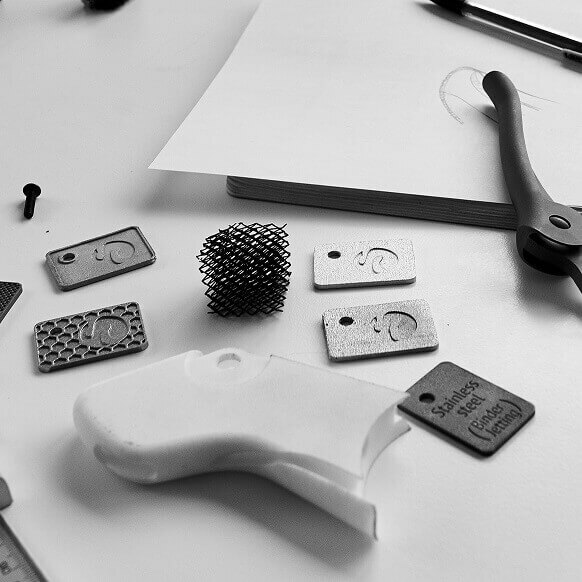 We have compiled 18 examples to break down the 4 categories where 3D printing is your only option for production. 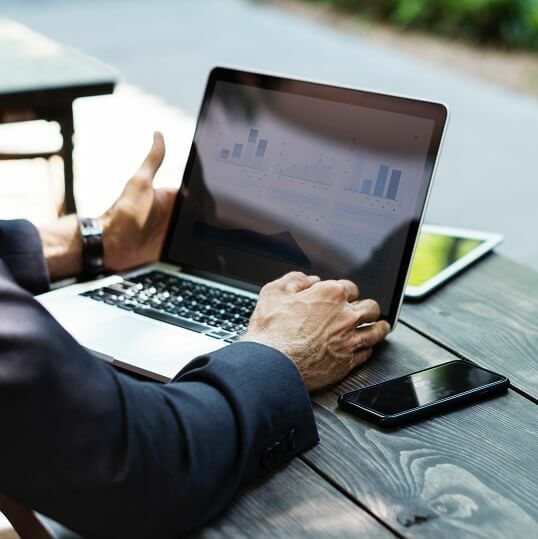 Download our ebook to learn more! 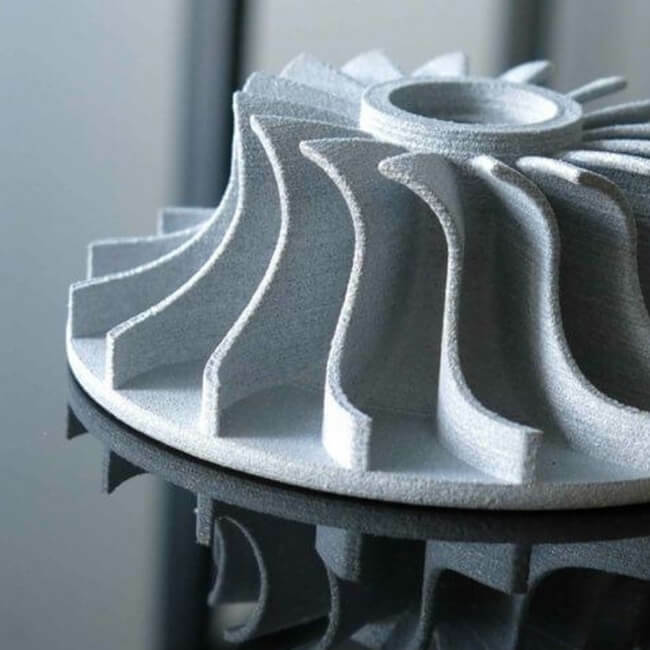 To help you learn more about latest 3D Printing News and Additive Manufacturing in general, we keep creating various resources for you. For instance, do you know that we have a 3D printing blog? Our blog posts cover different subjects surrounding the 3D printing business. You can subscribe to our weekly newsletter and receive all the news about Sculpteo and 3D printing.